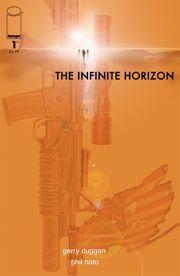 Comic Book Heating up and THR talked about this this week, the movie rights for The Infinite Horizon, published by Image, has been purchased by Warner Brothers. 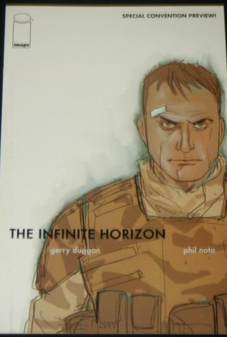 The Infinite Horizon is a six part mini series by Phil Noto and Gerry Duggan published in 2007. These have been dollar books for years so there is a lot of potential that you’ll find these books in your local comic book store’s overstock bins. Complete sets have been selling for $25 to $35, while for the past two years that have been no sales on this book before this week. The book to look for is The Infinite Horizon #0 Convention Exclusive Variant, available for under $5 from Mille High Comics / Ebay / and My Comic Shop within the last week – this book has been selling for $20 – $25. Even VG Condition Copies are selling for $20! 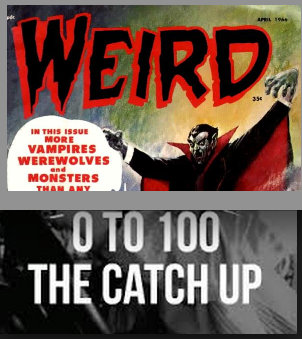 This is a book to look for. The Joker-Mobile makes an appearance. Does this mean Harley Quinn and the Joker arn’t in a relationship in the movie? 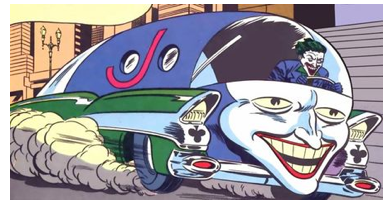 – Harley Quinn in the DC-U has made it clear that the Joker retired this car after they started dating because she thought it was cheesy (Gotham City Sirens) – What does that mean about Harley Quinn’s “Joker’s Property” Costume that has been leaked online? Do you recommend holding this set, or selling?